Pilikia, a new Polynesian-style tiki bar, opened at the end of January in the storied former location of Three Sheets on Ross Avenue, bringing with it drinks that come in colorful glassware and garnished with flowers. 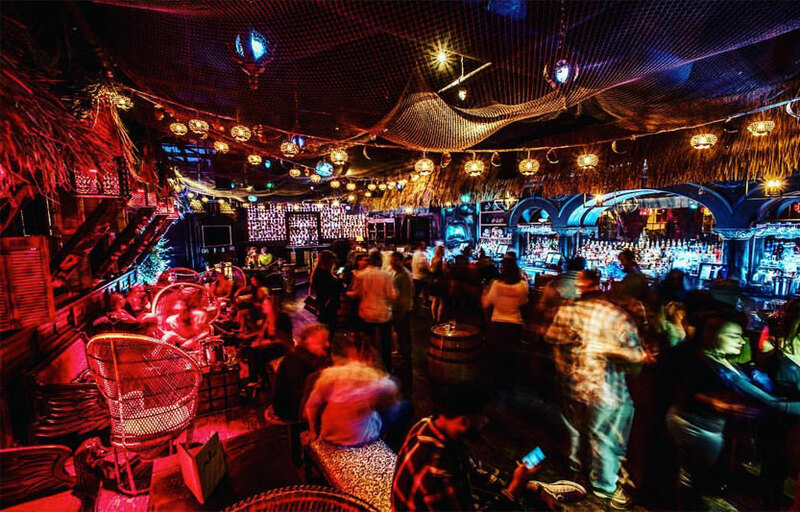 Expect to find classic tiki cocktails, such as Mai Tais, on the menu courtesy of Aaron Wang, partner and general manager of the bar whose creative libations you may have tried at the Tipsy Alchemist bar in Dallas. Another drink, called the Shark Tooth, is made with Appleton Special Reserve, Mount Gay Eclipse rum, lime, pineapple, simple syrup and tiki bitters. Pilikia, which means “trouble” in Hawaiian, comes from SBBC Hospitium, the team behind Dallas watering holes Truth and Alibi, Punk Society and the Tipsy Alchemist. They’ve partnered with Patrick Tetrick, the owner of Three Sheets. The bar also serves food. 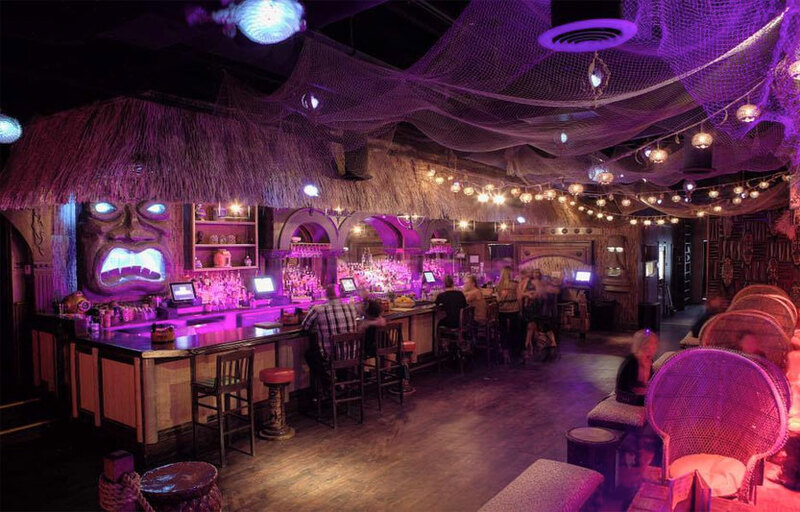 The space received a top-to-bottom makeover, doing away with cozy dive bar charm in favor of thematic island decor. 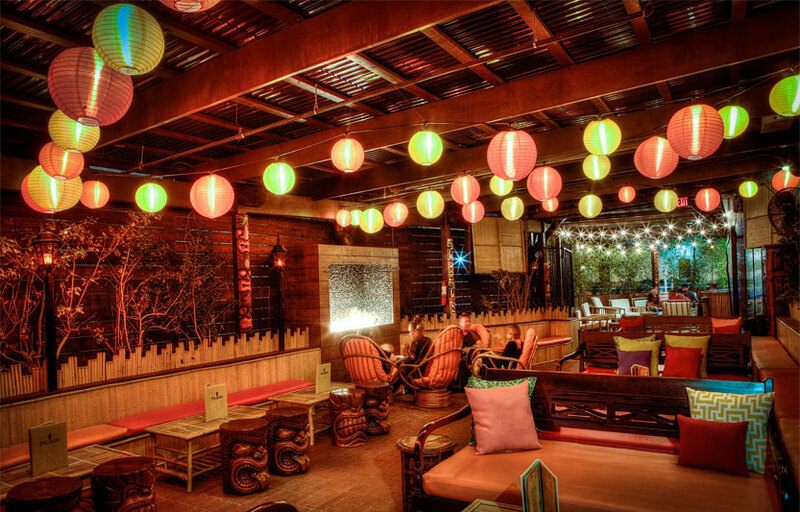 Pilikia is a Tiki bar / club hybrid. Craft specialty Tiki cocktails are available. There is complementary valet parking. Pilikia is located near the junction of Freeway 366 & 75 at the East Dallas District. How much is cover charge at Pilikia? Pilikia does not have general admission on most days. How long will I have to wait at Pilikia? Expect to wait anywhere from 5-20 min depending on when you arrive. Pilikia is open on Wednesdays through Saturdays for high energy hours, and closes at 10 PM on Sundays. What are the best nights to go to Pilikia? What is the dress code at Pilikia? How much do drinks cost at Pilikia? Expect to pay $5-15 for cocktails; bottles start at $300. What kind of music do they play at Pilikia? Pilikia features mostly pop and hip hop. Wednesdays have salsa and reggae while Fridays and Saturdays feature top 40s / mash up. Where can I find an list of upcoming events / DJs at Pilikia? You can download the Discotech app to see upcoming events, and book tables for Pilikia.